This years theme - "Our Roots, Our Culture, Our Common Future"
The mission of the Caribbean Festival of Arts (CARIFESTA) is to showcase the cultural expressions of artists in 30 Caribbean countries. This is grand opportunity for visitors to experience the culture, music and art forms of the entire Caribbean region. This years festival events will be spread out among five cities in Haiti including the capital city Port-au-Prince, along with the cities of Jacmel, Gonhaive, Cap-Haitian, and Les Cayes. 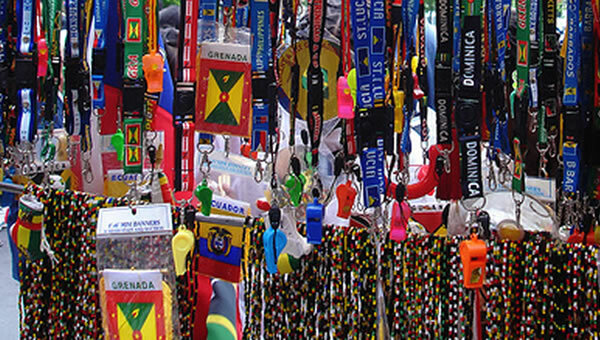 CARIFESTA was founded in 1972 by the governments of the Caribbean community to foster regional unity and to advance the culture both regionally and internationally. 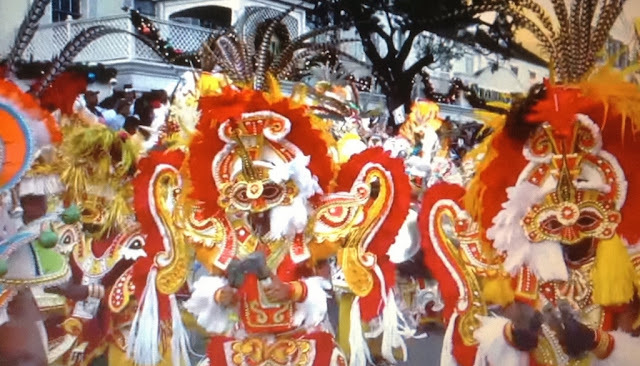 To date 10 festivals have been hosted by eight Caribbean countries. Originally the festival was to be held every four years, however it was decided holding the event every two years would be more advantageous to the participants.